You may not have learnt as much about angles in your high school as much as you have from Kim Kardashian West. She has taught the world how to contour the face and make it look like you have perfectly chiselled features. 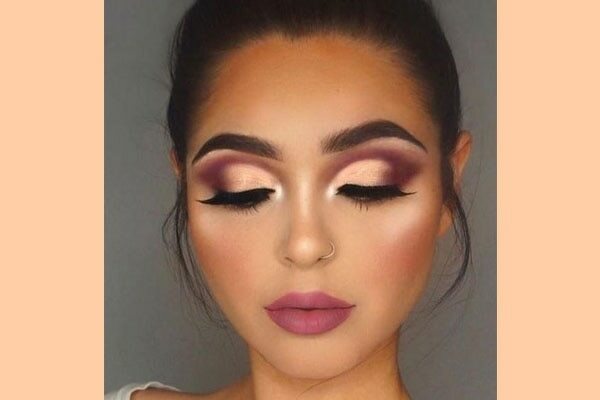 Contouring, put simply is applying a dark shade on the areas you want to recede and applying a lighter highlight on the areas you want to bring forward. The trick is to know where exactly to apply each of these products. 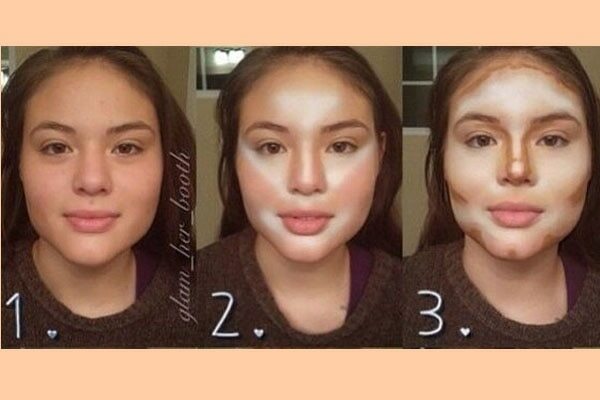 Remember, contouring depends mainly on your face shape. However, we give you contour tips that are universally applicable which no one else will tell you about! Scroll down to read more! 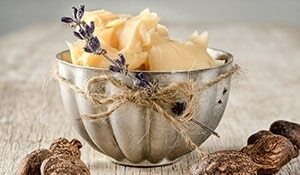 With makeup, first you apply all the cream-based products and then you set this layer with powder-based products. To make your contour last, apply a cream based contour first after your foundation and blend well. Then apply your setting powder all over you face. To give you contour some dimension, apply a powder contour over the setting powder. 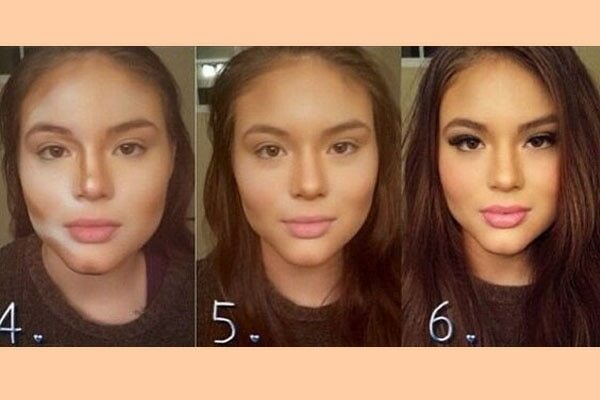 So basically you are double-contouring for a more natural, longer lasting, three dimensional look. 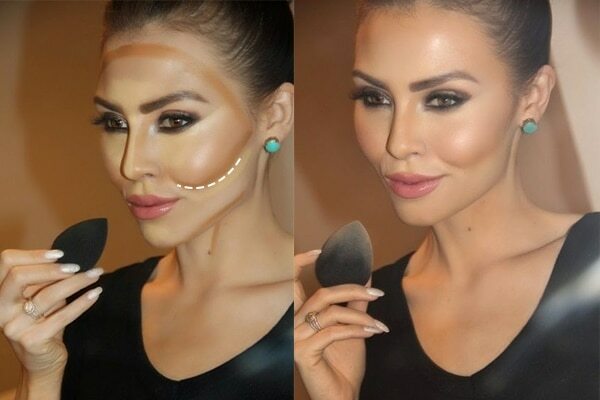 The usual way of applying contour on your cheeks is to trace a straight line along the hollow of your cheeks. Here is a trick no one will tell you. Just gently curve your contour brush under the apples of your cheeks and stop just near the corners of your mouth. Doing this will emphasise your smile in a really naturally beautiful way. Any reason to wear more sparkle on your face is welcome, right? Wear two shades of highlighter on your face for added dimension and a more natural lit-from-within effect. Use a gold or rose gold shimmer on the tops of your cheeks and a pearly on along the length of your nose. The dual shades give more depth to your look.